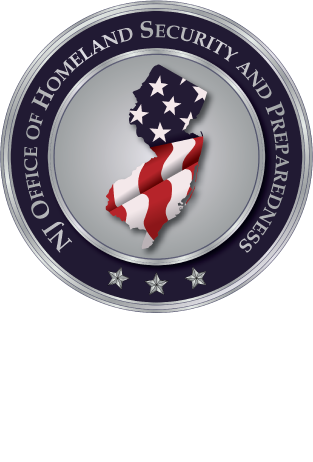 In the month of September alone, New Jersey has seen the threat of a hurricane as well as the detonation of improvised explosive devices. These events illustrate that our current preparedness climate is not predictable. We must be prepared to respond to events that are both forecasted and those that occur without warning. Scheduled during FEMA’s National Preparedness Month, this podcast features a discussion that includes both the public and private sector perspective, as they prepare for two types of events: notice and no-notice. Specifically, we discuss the messaging, resources, and recommendations of our state and private sector partners as they relate to emergencies that occur in New Jersey.